Recently, we started a branch in Taiwan. One of the reasons, amongst other reasons, I started this branch is because it’s country where I was born. So in a way, I feel a little obligated to help the companies in my home country to be more efficient and enjoy the benefits in what Dynamics NAV has to offer. There are many lessons learned in terms of starting a company in a different country; the local culture and views on technology, how to speak and appeal to the local management, etc. I’m sure I’ll blog about in a future article. For now, I want to share with you guys the many challenges when doing translation in Dynamics NAV (Navision). When selling into a local market, one of the things that is mandatory is whether you have the local language pack. As you know, Dynamics NAV is a software that’s utilized all over the world. Microsoft also supports languages for many countries out of the box. Unfortunately, the Chinese language pack is not one of them. This means we had to create our own. The process involves creating caption for all the fields, errors, messages, reports, etc. 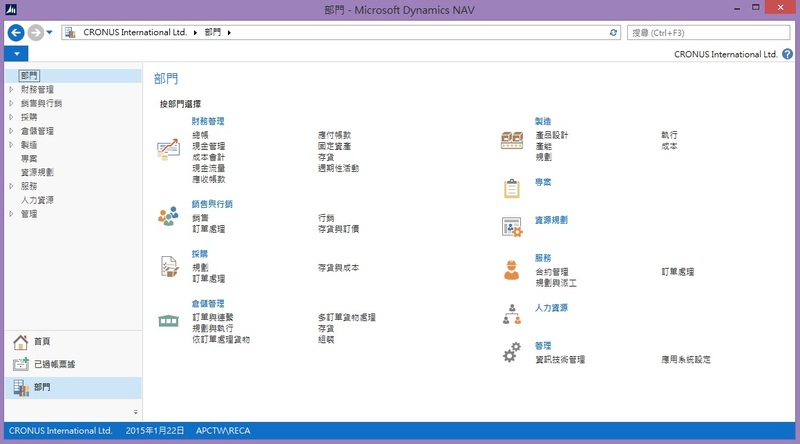 There are 3 main parts for creating translations that works in Dynamics NAV. 1. Translate the platform by translating the resource file for each DLL file. You will spend most efforts on translate all the captions. However, this part can be accelerated a little bit by exporting all the captions in txt file. Once you translate all the exported captions with A1033 code (English label) to the corresponding language code (e.g. A1028 represents Chinese Traditional), import the txt file back to NAV. Then it’s done! As you will see, we did this for Traditional Chinese, but the nice thing about this is that it can be easily translated to Simplified Chinese. Good Job Alex Chow and good luck for your new job. Well, I still have my current job. I would say this is additional responsibility that’s quite exciting for me. 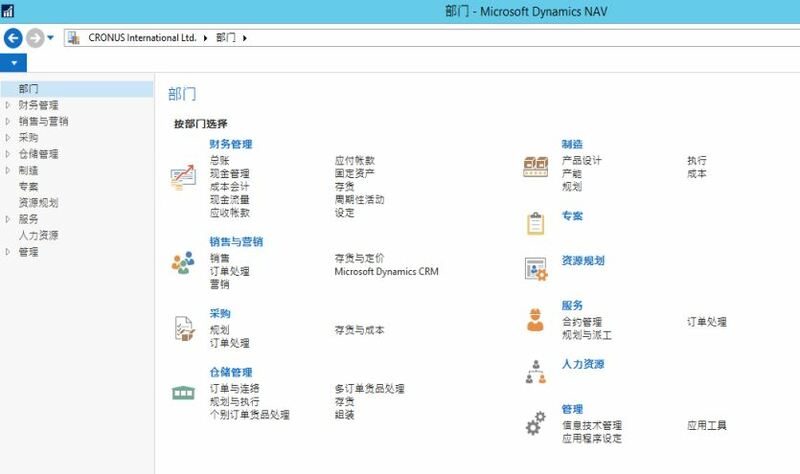 Are you selling the Chinese traditional language pack for Dynamics NAV 2013 R2? We have a customer in Vancouver that requires the Chinese translation. Would you be interested in reselling the language pack? Hi Alex, how would this work for report printouts? We have an implementation that requires certain warehouse and purchase printouts to be displayed in Chinese. Would this be possible using captionML in NAV 2015? Yes, the contents on the report comes from the Caption ML property. However, you have to specify the language as Chinese first. If this is a one off thing, it may be easier to just put the translation into the report. Is the language pack also available for NAV2009 R2? We have issues processing xml imports containing Chinese characters using the NAS. Unfortunately, it’s only available from NAV2013 forward. Regarding the issue with XML import with Chinese character, you may have to contact your solution center on this. We have no problems importing XML or txt files with Chinese characters. Is it possible to load the Chinese language pack in an AU database? Yes, you can load it in any localized database. However, the localized content won’t have the translated language. I’m wondering why you preferred your own development rather than purchasing almost official LP from Tectura Taiwan. We tried. But they refuse to sell to partners. Basically, if you want this language pack, you needed to be their customer of record. I believe this blocks any new partners that may want to help out businesses in the Chinese market. By making this available, I’m hoping that more customers and partners will want to enter the Chinese market so NAV can be a dominate force in Asia as well. I’m not a fan of a business model where you keep the customer hostage. Everyone loses in this situation. Thank you Alex. I did not know they sell to the customers only. Appreciate your sharing. I agree – it’s far from ideal. For Taiwan localization. Beside language pack, does company in Taiwan require Tax package for NAV to comply with local regulatory requirements? Is the language pack compatible with NAV 2016/17 ? 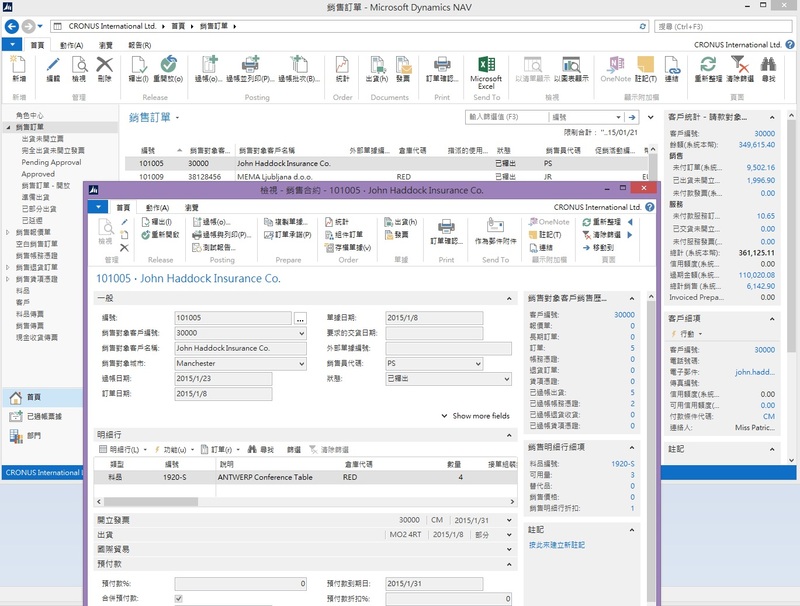 Yes, we developed the localization for the Taiwan tax filing. The language pack is available for NAV2016 and forward. So it’s also available for NAV2017. Where does the language pack need to be installed if you are using Azure and RDS?